90% Lenovo ThinkPad T480 Review : Perfect Business Laptop ? 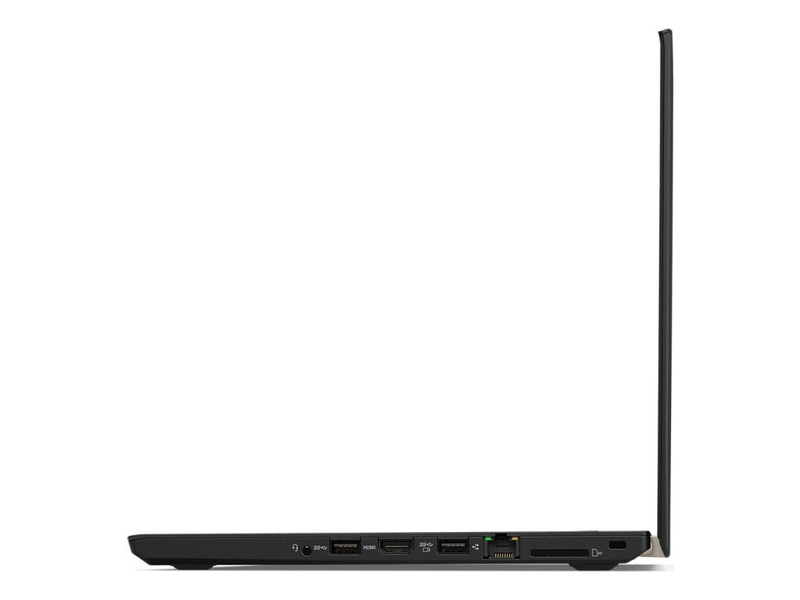 The Lenovo ThinkPad T480 is a well-balanced laptop, but only if you are buying it for your business needs. 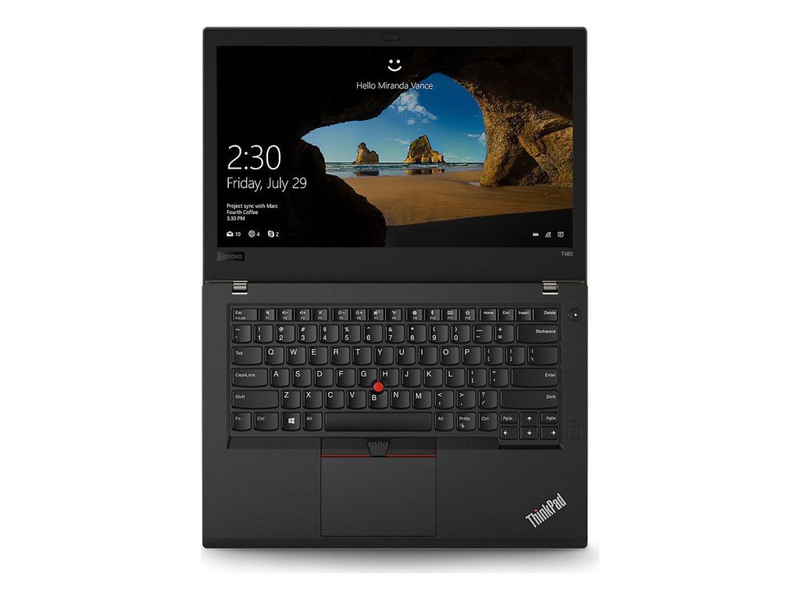 The ThinkPad series is a go-to laptop choice for many businesses since it provides everything including the power and balance to make it an efficient business machine. 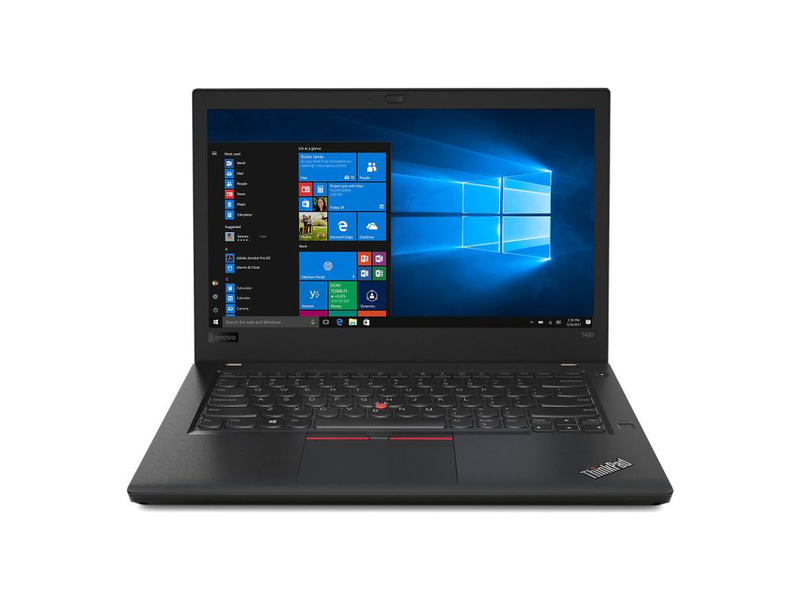 Apart from the price benefit, Lenovo ThinkPad T480 offers better battery life than most of its slim cousins, the X1 Carbon included, and a soul-drenching soft yet sturdy keyboard that you can tirelessly type on. 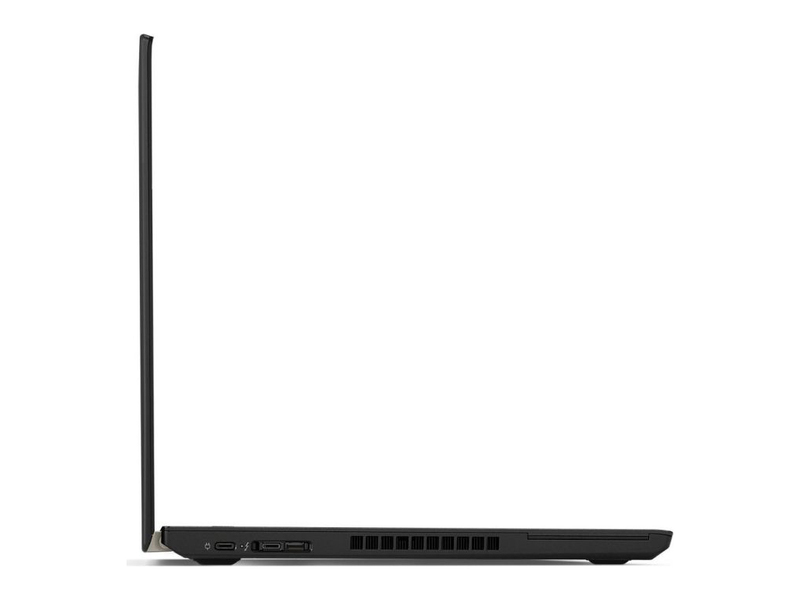 Its security features and rugged build is something you would find mostly in more expensive business laptops right now. 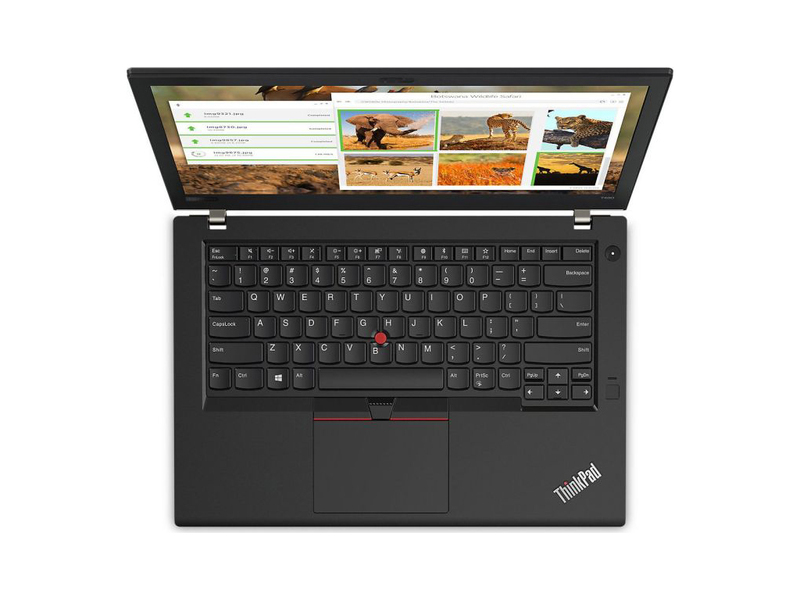 The Lenovo ThinkPad T480 makes you more productive with its industry-leading endurance and strong performance.